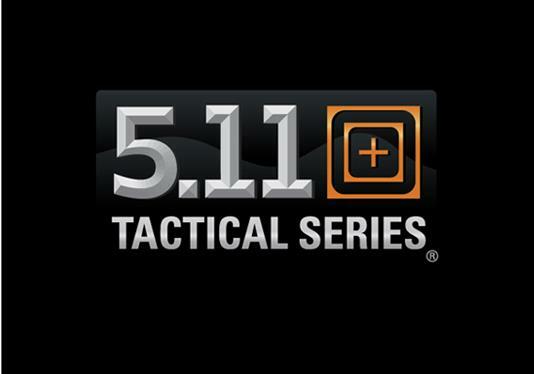 All week, the awesome people over at 5.11 Tactical are hooking up lucky readers with some sweet gear. In case you didn’t already know, 5.11 creates superior products for law enforcement, military and firefighting professionals. The Side Kick™ Rescue fits perfectly in your boots and built in oxygen key and belt cutter can literally be a life saver. 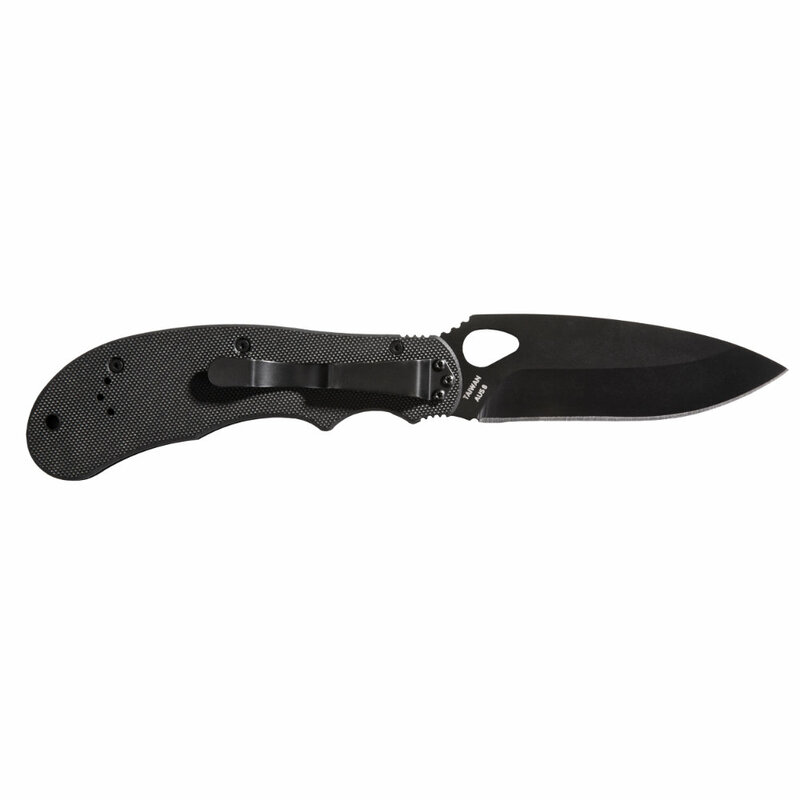 The Side Kick™ is a great choice for boot or belt carry and can even be worn as a neck knife. The sheath is also MOLLE compatible. Just leave ONE comment on this post completing the sentence “I need a tactical knife because…”. Don’t reply to anyone. More than one comment will disqualify you. Funnier the better! Entertain me! Because one can never have too many knives! I need a tactical knife because I live in California and I cannot keep calm and carry one. I need a tactical knife because zombies. 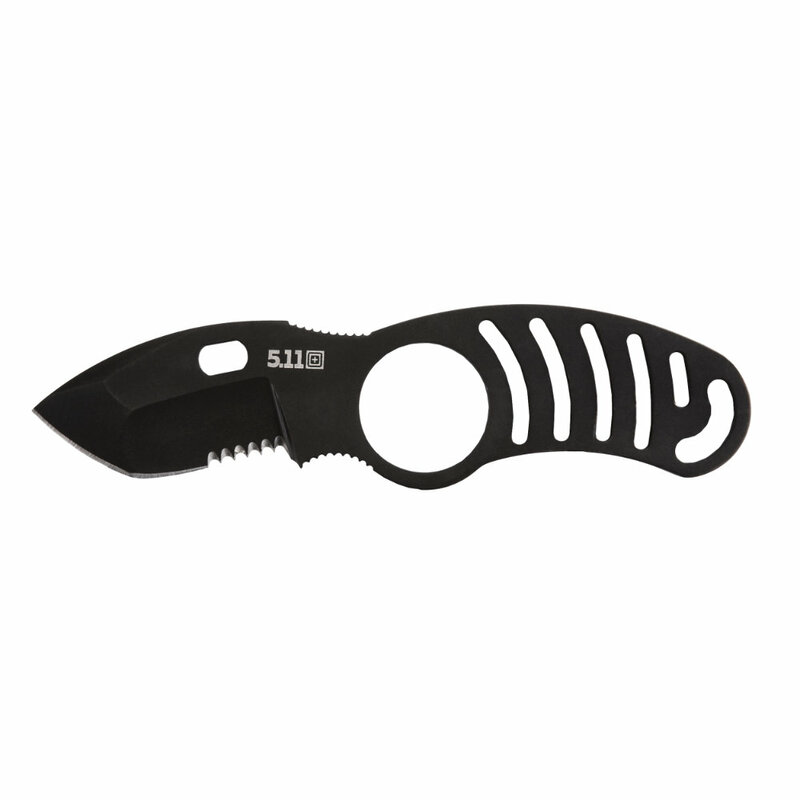 I need a tactical knife because clamshell packaging is difficult to open. 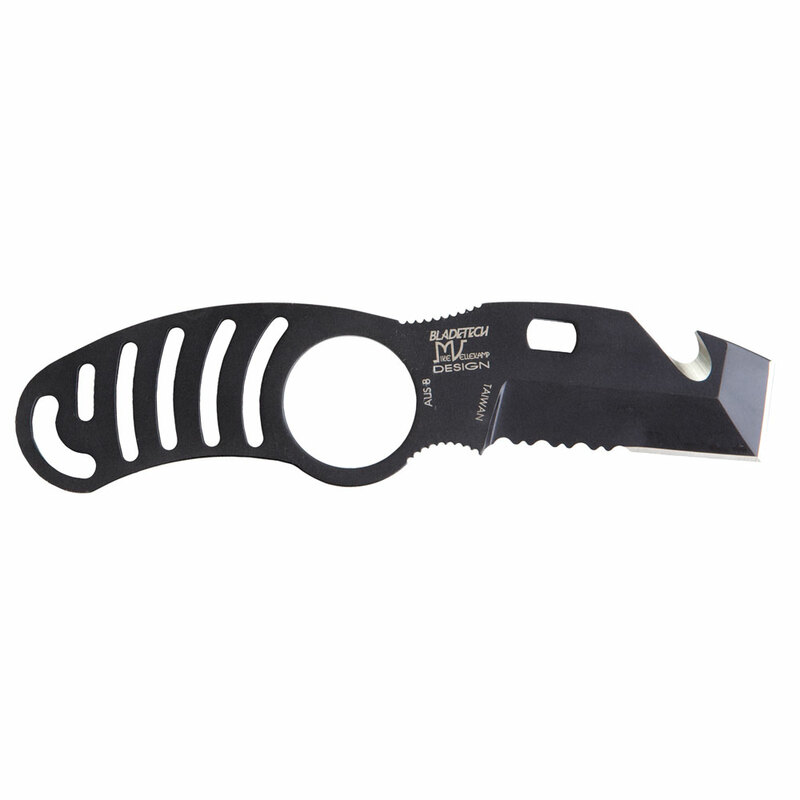 I need a tactical knife because… i lost mine and the side kicks look perfect for daily carry! I need a tactical knife because I cant open the packaging on the knife I just got and my tactical scissors are on backorder with LAPG. I need a tactical knife because it makes liberals cry. I need a tactical knife because I don’t have enough of them. I need a tactical knife because my rush72 doesn’t have one in it. “I need a tactical knife because gotta get ready for the end days.